Documentary which tells the stories of three children growing up in today's Zimbabwe, revealing the gaping chasm between their hopes and what their country can currently provide. Shot entirely undercover over the course of nine months, a beautiful and moving documentary which tells the stories of three children growing up in today's Zimbabwe. 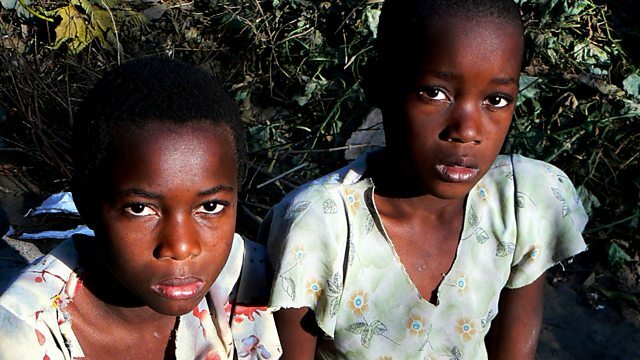 12-year-old Grace rummages through rubbish dumps in Harare to find bones to sell for school fees; nine-year-old Esther has to care for her baby sister and her mother who is dying of HIV/AIDS; and 13-year-old Obert pans for gold to make enough money to buy food for himself and his gran, while dreaming of somehow getting the education he craves. From BAFTA-winning director Jezza Neumann and BAFTA-winning producer, Xoliswa Sithole, a powerful tale unfolds of the gaping chasm between what these children hope for and what their country can currently provide.